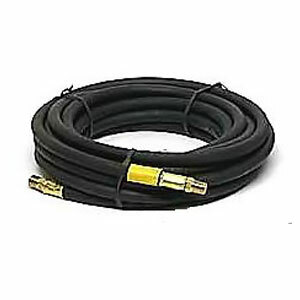 PRODUCT: 1/4" ID x 25', UL listed propane gas hose. With TWO 1/4" MPT fittings. Included is a separate #F-322 1/4” FPT brass coupling. Price/Hose.